Getting more in your sedan is possible with the 2018 Honda Civic. 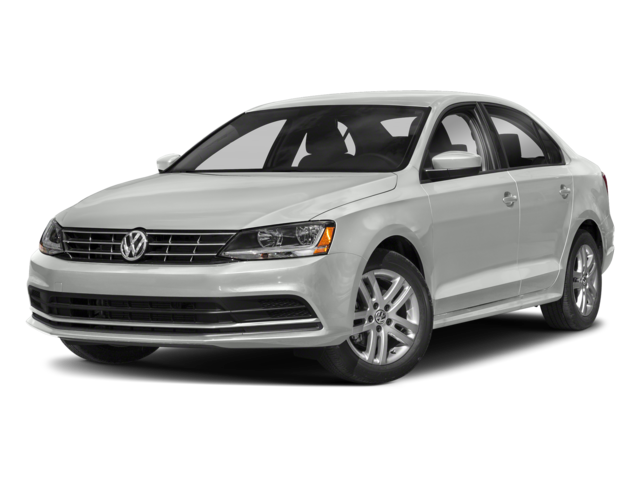 Its luxurious interior is customizable to fit your needs, the interior technology provides top entertainment, and the overall performance beats that of the competition, such as the Volkswagen Jetta. Your sedan’s safety features should give you peace of mind when driving through the streets of Lawrence. 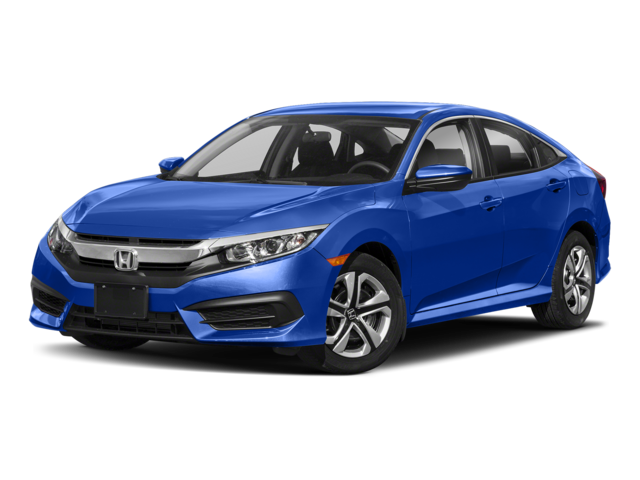 Experience the Honda Civic in person at Commonwealth Honda in Lawrence. Schedule a test drive with us or check out your buying vs. leasing options.